As we all know Mark Elliot Zuckerberg is an American computer programmer and Internet entrepreneur. He is best known for co-creating the social networking site Facebook, today we look closely in his life and his success story. Zuckerberg was born in 1984 in White Plains, New York to Karen, a psychiatrist, and Edward Zuckerberg, a dentist. He and his three sisters, Randi, Donna, and Arielle, were brought up in Dobbs Ferry, New York. Zuckerberg showed signs of intelligence from an early age, and, in particular, an interest in programming. An unusual hobby it may seem, the New York born Mark found himself spending his spare time developing different kinds of computer programs, with a particular emphasis on communication channels. During Zuckerberg's high school years, under the company name Intelligent Media Group, he built a music player called the Synapse Media Player that used artificial intelligence to learn the user's listening habits, which was posted to Slashdot and received a rating of 3 out of 5 from PC Magazine. Microsoft and AOL tried to purchase Synapse and recruit Zuckerberg, but he chose instead to enroll at Harvard University in September 2002. He moved to California, inspired by another Harvard dropout, Bill Gates, and the Ivy League college's policy of allowing students to take indefinite leave. By the time he began classes at Harvard, he had already achieved a "reputation as a programming prodigy," notes Vargas. In the second year, he built a program “CourseMatch”, where you go online and can see what courses your friends are taking. A short time later, he created a different program he initially called Facemash that let students select the best looking person from a choice of photos. According to Zuckerberg's roommate at the time, Arie Hasit, "he built the site for fun." The site went up over a weekend, but by Monday morning the college shut it down because its popularity had overwhelmed Harvard's server and prevented students from accessing the Internet. In addition, many students complained that their photos were being used without permission. Zuckerberg apologized publicly, and the student paper ran articles stating that his site was "completely improper. 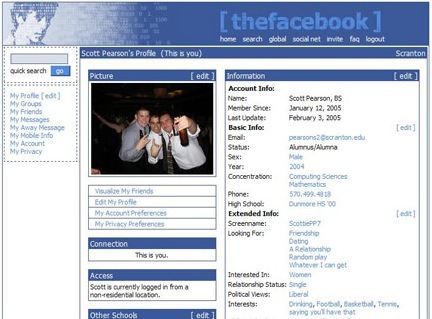 Originally called thefacebook.com, Facebook was founded Mark Zuckerberg on Feb.4, 2004 with some financial help from his friend Eduardo Saverin. In the initial stages of development the site was purely for students at Harvard, but Zuckerberg and his companions saw the potential for it to become increasingly widespread, and so made the decision to make it available to other students. These were other US universities at first, with the most recognizable being Yale, but again, the site escaped these boundaries until it became the social utility that anyone can sign-up to in today's world. In August 2005, thefacebook was officially called Facebook and the domain facebook.com was purchased for a reported $200,000. 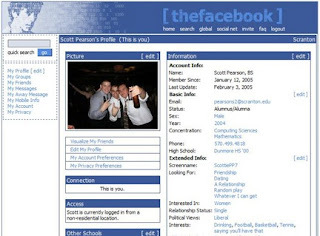 Facebook launched a high-school version in September 2005, which Zuckerberg called the next logical step.At that time, high-school networks required an invitation to join. 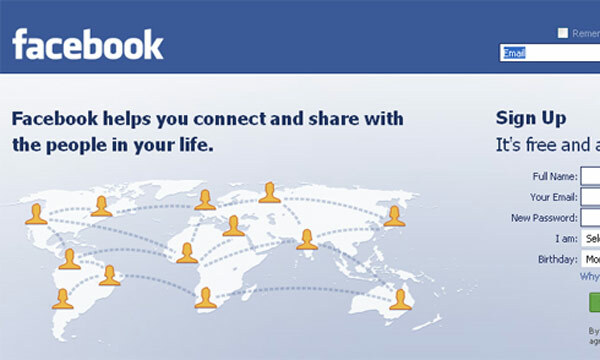 Facebook later expanded membership eligibility to employees of several companies, including Apple Inc. and Microsoft. 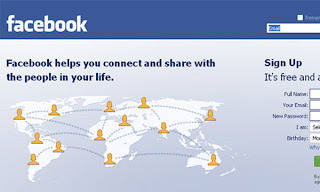 Facebook was then opened on September 26, 2006, to everyone of age 13 and older with a valid email address. It is widely accepted that there are many risks associated with entrepreneurship, and Zuckerberg is no stranger to this. Following the launch of the 'News Feed' on September 5th, 2006, many were quick to voice their concerns about people being able to cyberstalk others - something which deserves to an entry in the Mark Zuckerberg biography on the basis that taking chances is something budding entrepreneurs must adapt to. 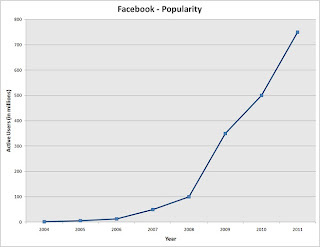 In May 2007, Mark set-up Facebook platform, something which enables social applications to be created within Facebook and therefore hosts great appeal to developers. Recent statistics show that there are 800,000 active developers using this spin-off service worldwide. On October 24, 2007, Microsoft announced that it had purchased a 1.6% share of Facebook for $240 million, giving Facebook a total implied value of around $15 billion. Microsoft's purchase included rights to place international ads on Facebook. In October 2008, Facebook announced that it would set up its international headquarters in Dublin, Ireland. 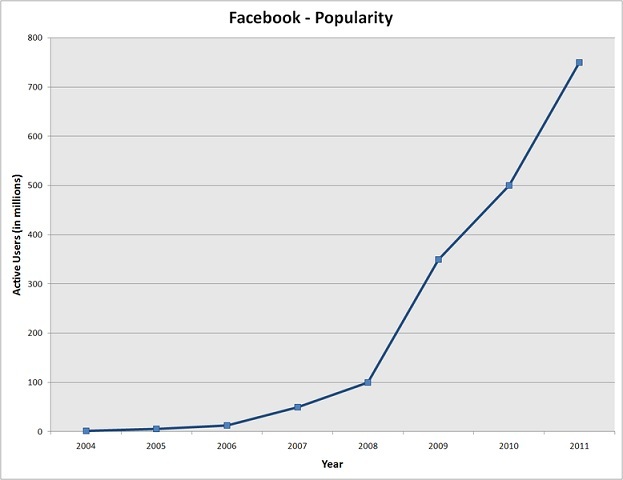 In September 2009, Facebook said that it had turned cash-flow positive for the first time. In November 2010, based on SecondMarket Inc., an exchange for shares of privately held companies, Facebook's value was $41 billion (slightly surpassing eBay's) and it became the third largest US web company after Google and Amazon. 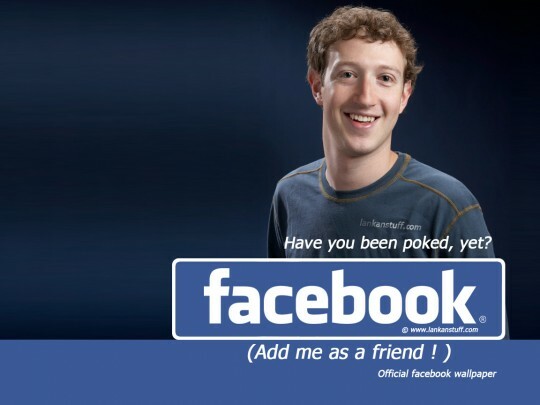 Facebook has been identified as a possible candidate for an IPO by 2013. Release of statistics by DoubleClick showed that Facebook reached one trillion pageviews in the month of June 2011, making it the most visited website in the world. It should however be noted that Google and some of its selected websites are not counted in the DoubleClick rankings. As we all know controversies are part of success. Mark too faced many controversies in early years, some of them were legal controversies. Later all cases filed was dismissed. In 2010, Zuckerberg was named Time magazine's Person of the Year. As of 2011, his personal wealth was estimated to be $13.5 billion. 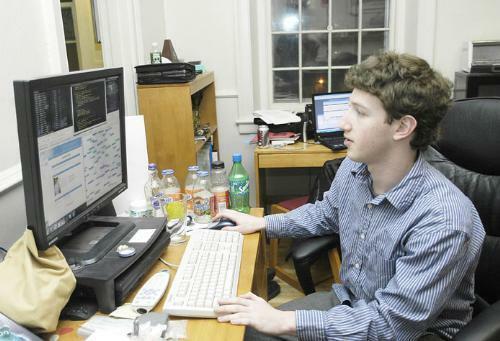 Zuckerberg has been portrayed as a detached, cold and calculating internet visionary in the Golden Globe award-winning film The Social Network; however the accuracy of several incidents has been disputed. Recently, Zuckerberg became a signatory to The Giving Pledge, committing to donate most of his wealth to philanthropic causes. He is said to be one of the youngest self made billionaire. Going open source in 2007. This allowed anyone to create applications for Facebook users, providing a much enhanced service to Facebook users. "I'm trying to make the world a more open place." Lets admire and inspire from one of the Perfectionist and learn from his desire to push the boundaries. Please share your views about him. Do post comments. @TheWebCrunch 2010 - 2011. Powered by Blogger.